Wastebits is a web-based platform that connects Oil & Gas Generators, Waste Facilities and Service Providers for tracking, monitoring, and controlling waste activities. Designed to save you time. Wastebits empowers Oil & Gas Companies to save money, increase efficiency, and gain better control over your waste data. 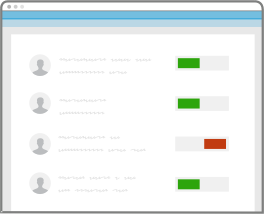 Create reusable templates, update multiple profiles at once, and duplicate profiles with the click of a mouse. Manage access and send out invitations so your partners can view information when they need it. 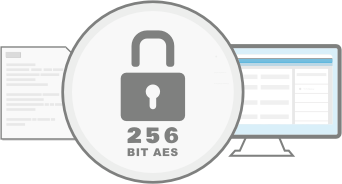 256-bit AES Encryption to ensure maximum data security. Never worry about losing any information; our systems are backed up 24/7. Even our backups are backed up. René R. Rodríguez - EC Waste, LLC. | Alabama Waste Disposal Solutions, LLC. Stay on top of profile activity with real-time updates. Whether you have 2 locations or 1,000, use a single sign-in to view and manage your waste activities. Create notes to share with your customers, or keep them private within your organization. Immediate access to current and historical records, with a date and time recorded with every action. 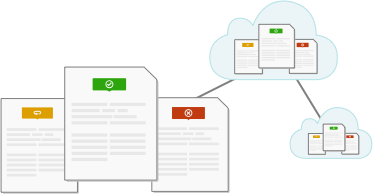 Stop moving documents around and focus on collaboratively getting your profiles to approval. Once click and done; you're ready to move on to the next. Request a no-pressure Wastebits demo today! I would like you to contact me regarding a demo of Wastebits' profiling platform.